•Skydiving is a profoundly life transforming experience. it’s a sublime experience that will change your life forever. Imagine real human flight. Imagine total freedom. Skydiving is not falling, it’s flying, it is the most thing that you will ever do. And take care you will become addicted. ​We think skydiving is so beautiful, so trans-formative and so life-giving, we want everyone to experience it. We would jump everyday if we could. How can we? By opening our own drop zone. We're all experienced skydivers, suffering Egypt's lack of a dropzone. We want to fill this gap. It takes a location, a plane, instructors for newbies, and equipment. But skydiving is also a way of life. It fills our hearts, and keeps us healthy. We want to build a community of skydivers, and open up for Egypt and Egyptians the beauties of this incredible sport. It will come one day. We want that day to come now. We are a group of the Civilian Egyptians Skydivers Pioneers all their dream is to Establish a Drop Zone in their Home country Egypt. 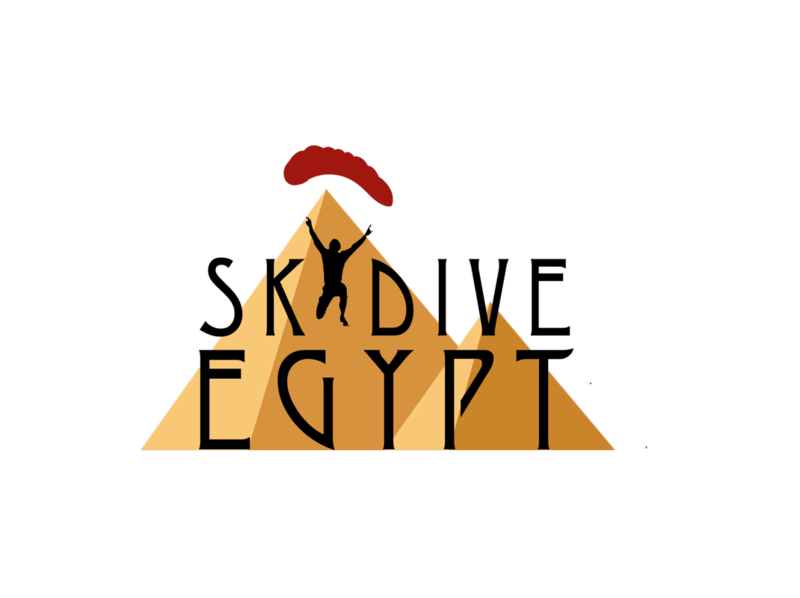 Till now there is no Skydiving operation in Egypt, till that happens we decided not to stop and try to spread this life time experience sport to all the Egyptian so now we are Affiliated with Several drop zones in Morocco, Kenya,.... Etc.